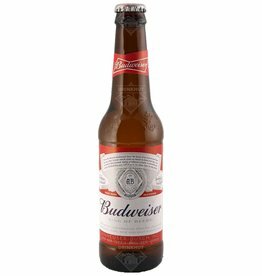 Beer from the USA - Drinkhut B.V.
Budweiser is the most sold beer in the world and is a typical American lager. 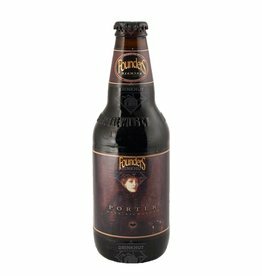 The beer Lagunitas IPA is brewed by Lagunitas Brewing Company in Petaluma in USA. 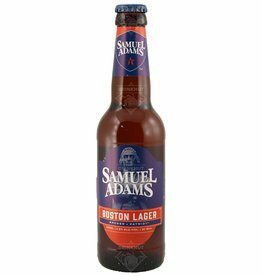 The beer Samuel Adams Boston Lager is brewed by Samuel Adams in Boston in USA. 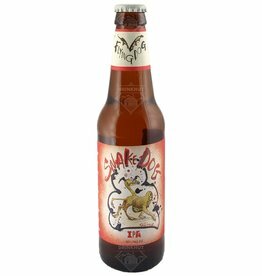 The beer Lagunitas Little Sumpin' is brewed by Lagunitas Brewing Company in Petaluma in USA. 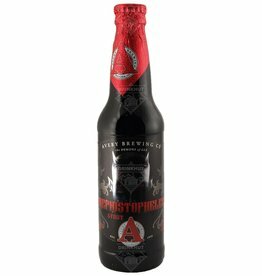 The beer Avery Mephistopheles is brewed by Avery Brewing in Boulder in USA. 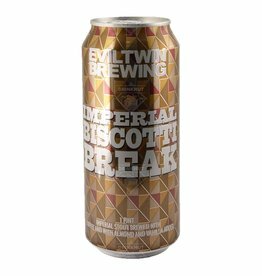 Imperial Biscotti Break From Evil Twin is an Imperial Stout. 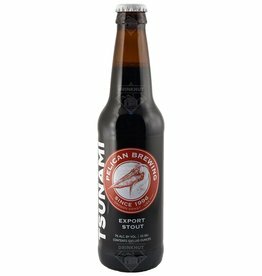 The beer is brewed with almonds, coffee and vanilla. 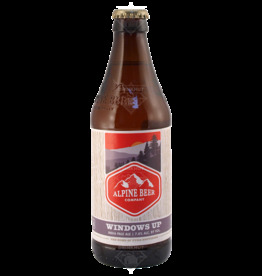 The beer Tank 7 Farmhouse Ale is brewed by Boulevard Brewing Co. in Kansas City in USA. 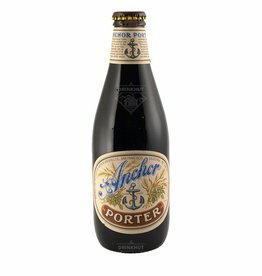 The beer Anchor Porter is brewed by Anchor Brewing Co in San Francisco in USA. 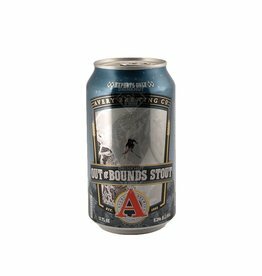 The beer Avery Out of Bounds Stout is brewed by Avery Brewing in Boulder in USA. 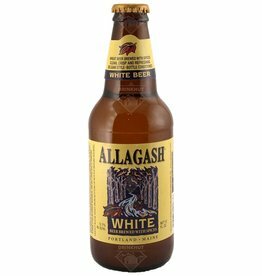 The beer Allagash White is brewed by Allagash Brewing Co. in Portland in USA. 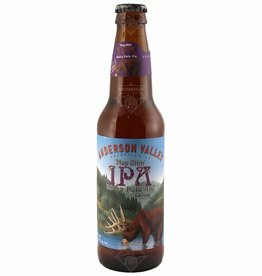 The beer Anderson Valley Hop Ottin’ IPA is brewed by Anderson Valley Brewing Company in Boonville in USA. 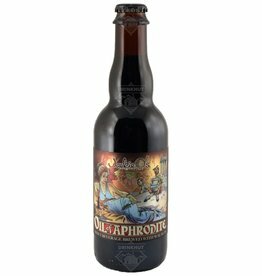 The beer Anchor California Lager is brewed by Anchor Brewing Co in San Francisco in USA. 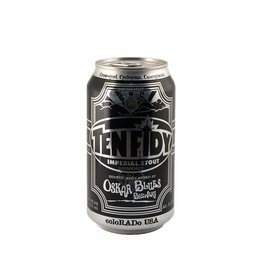 The beer Spencer Trappist Ale is brewed by Spencer Brewery in Spencer in USA. 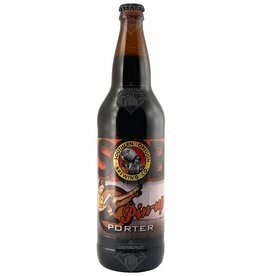 The beer Southern Oregon Pin-up Porter is brewed by Southern Oregon Brewing Co. in Medford in USA. 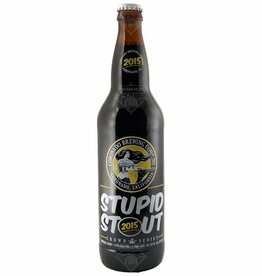 The beer Coronado Stupid Stout is brewed by Coronado Brewing Company in Coronado in USA. 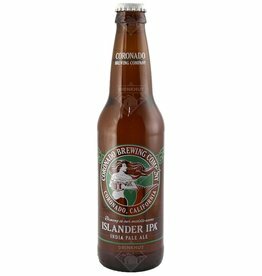 The beer Coronado Islander IPA is brewed by Coronado Brewing Company in Coronado in USA.